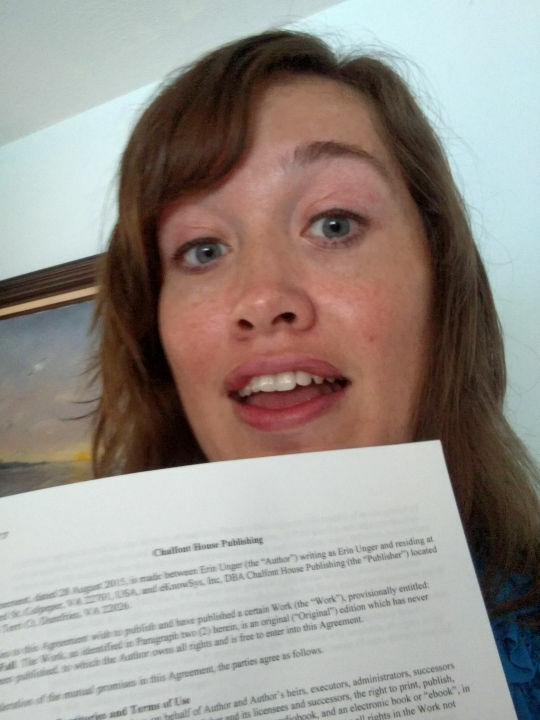 I’m so excited to announce my new book contract for a three book suspense series. I thought my blog followers would be excited to hear, too. It took a lot of support, learning, and work to get here. And I have a lot more learning to do. Thank you everyone for being there for me through this process. My writing community, ACFW, has been a mainstay through it all, too. But God must be credited above everything. I do this work for Him! WooHoo! I am so excited for you … this is me breaking into my happy dance … !